Did you say, free? YES, games for FREE! You are at:Home»APPS»Did you say, free? YES, games for FREE! Thanks to our Redditors for sharing this awesomeness of a link. There are 2,000+ games on here for free. 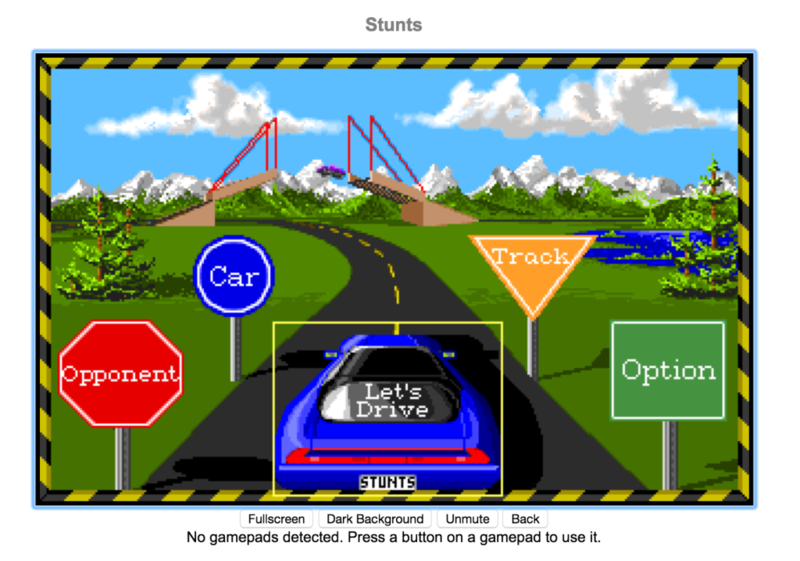 Yes, they are all MS-DOS games. But don’t deny it. 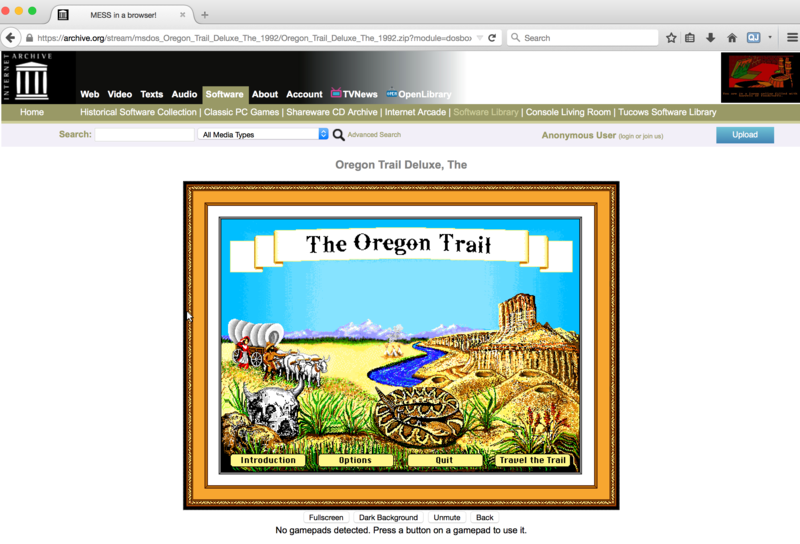 We were all kids once behind dad’s antique PC and playing Oregon Trail off of a gigantic floppy disk (all 1.44 MB in all its glory) like a BOSS…or not. I really didn’t have a clue what I was doing. I was six. Oh, but YES. SO MUCH. SAUCE. The beautiful internet archives of free. 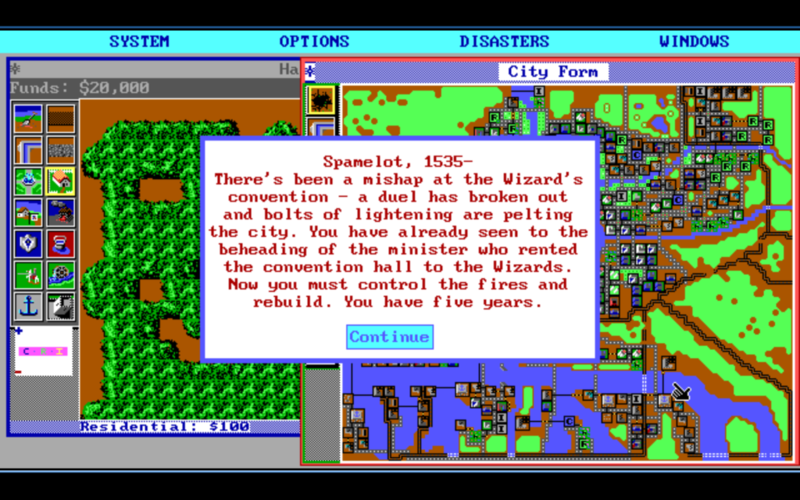 From Oregon Trail to Sim City, Myst, and Doom, you are in for some fun, you lucky person, you. Play it now on your desktop or laptop. Enjoy, geekazoids.